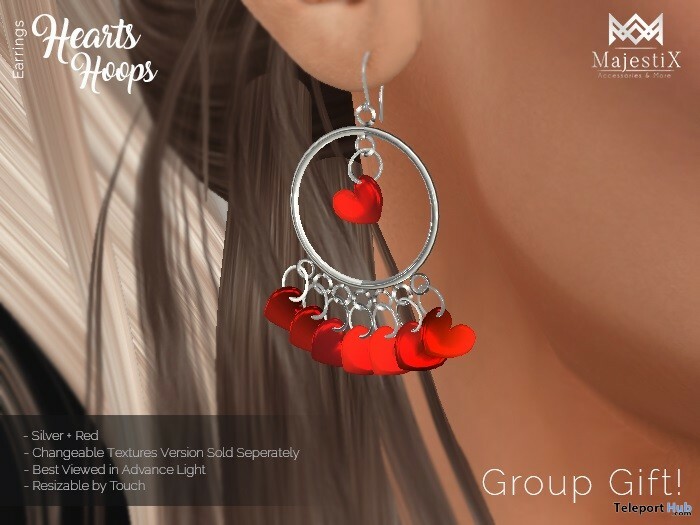 Hearts Hoops Earrings April 2019 Group Gift by MajestiX – First ever group gift by MajestiX. A beautiful pair of Silver hoops Earrings for women with little red hearts. MajestiX is a new Store bringing you all the Fancy and Modern stuff including avatar accessories, furniture, decors and more..making you look and feel Royal. 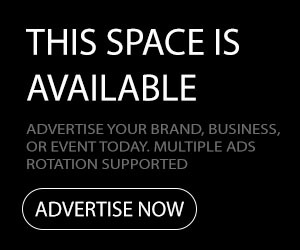 Not just limited to Females.